I’ve been playing solo piano in various forms for many years. From my naive beginnings playing soft rock at Cassidy’s Pizza Parlor as a teen and performing jazz standards at the iconic Sacramento hangout, Alhambra Fuel & Transportation Restaurant, to currently playing in restaurants and clubs around the local area—I’ve done a lot. 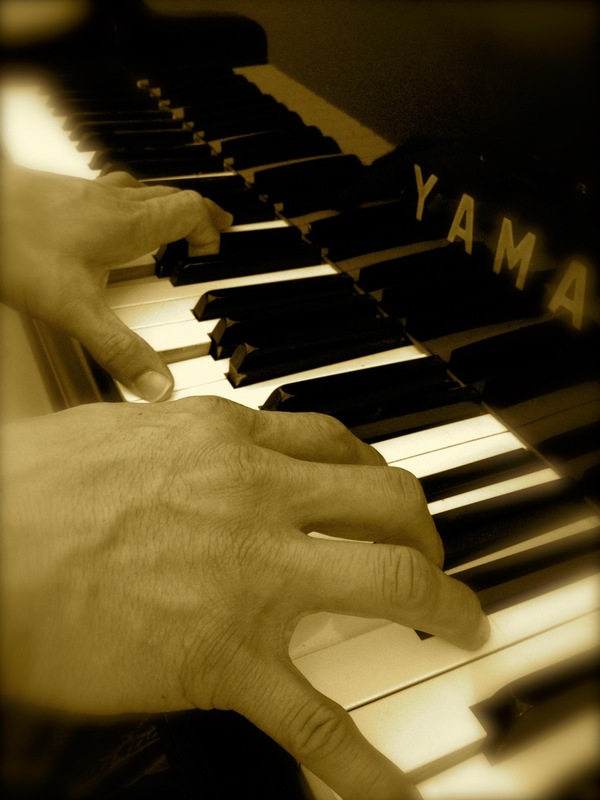 (Read my blog post, Zen and the Art of Piano Bar for an introspective POV at this dying art.) 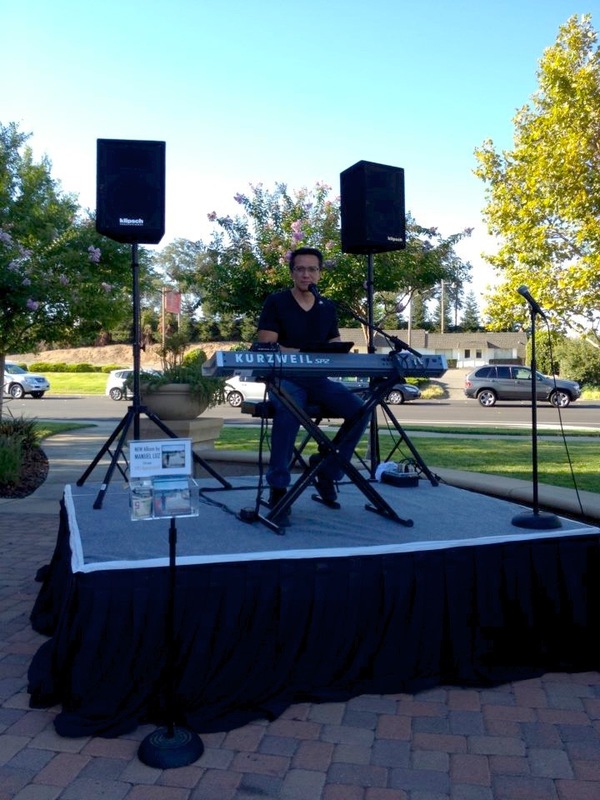 I’ve also performed for special events for business openings, retirement or Christmas parties, automobile shows, and simple background music (a lot classier than a DJ). I’m available for restaurants, special events, even the occasional private party (as long as there are no annoying drunkies), and you can check out my current GIG Page for more information. Book me here.